The Fatal Mallet is a 1914 American-made motion picture starring Charles Chaplin and Mabel Normand. The film was written and directed by Mack Sennett, who also portrays one of Chaplin's rivals for Normand's attention (Sennett and Normand were offscreen lovers during this period). 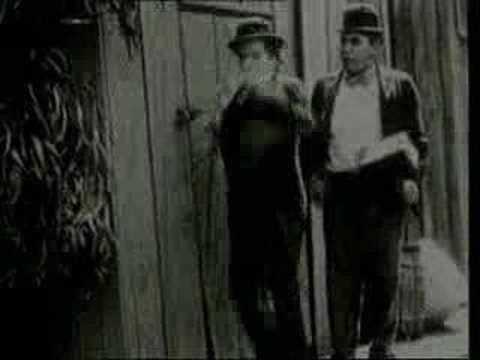 The Fatal Mallet is one of more than a dozen early films that writer/director/comedienne Mabel Normand made with Charles Chaplin; Normand, who had written and directed films before Chaplin, mentored the young comedian.